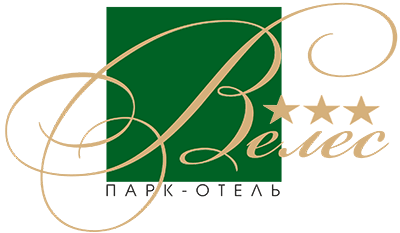 Park-hotel "Veles" – Park-hotel "Veles"
It’s a very pleasant hotel in every respect. The room was clean and spacious, the staff was friendly and breakfasts were tasty. It’s easy and fast to get to the hotel from the metro. And it’s particularly convenient for Sheremetyevo Airport transit passengers. The interior of the hotel – the entrance hall, reception, water clock in the winter garden – and a municipal swimming pool nearby leave only a positive impression. The personnel at the reception desk are polite and always ready to help. Room rates are quite low for Moscow. There are few hotels in Moscow that offer rooms suitable for a big family. It’s one of them and it’s located close to the Moscow Ring Road. A marvellous winter garden is another bonus of the hotel. It’s a good hotel. Close to the metro. The interior of the hotel’s hall is quite interesting. The rooms are freshly renovated. Everything is clean and tidy. Breakfasts are pretty tasty. I highly recommend it. A comfortable bed, spacious room, multi-channel TV and quietness. It’s a very comfortable place for business travellers. It’s a peaceful and quiet place not far from the metro. There is a bus stop nearby. Rooms are spacious and they are cleaned every day. And there is a beautiful winter garden in the hotel lobby. The hotel is wonderfully located – it’s just a 10-minute walk from the metro. The balcony has a wonderful view over the park. The rooms are full of light, clean and comfortable. The hotel’s decoration is also very beautiful.